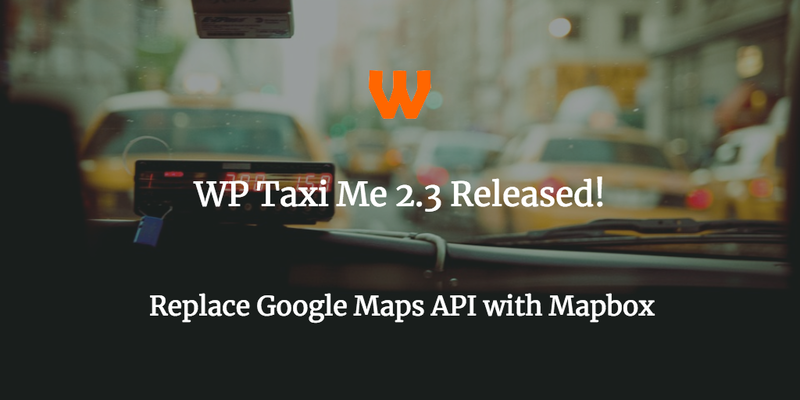 Today I’m delighted to announce the release of WP Taxi Me 2.3 for both the Free & Premium Releases! This release is an important release, and it only affects the Free version – as we’ve changed our API we used for Geolocation, from Google Maps to Mapbox. Probably. I’m looking at adding a (free) option to the plugin that re-uses Google Maps. But it will take me a week or two to write about. I’ve a post coming up soon from the makers of Map Markers Pro who detail the change far better than I can! As well as making sure the above worked with the Premium version, we also made a change to WP Taxi Me. Recently, Lyft’s API went through a few small changes. They’ve restructured the way in which buttons are displayed. 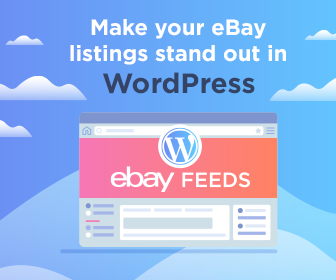 We’ve integrated this new button, which will allow you to add your own affiliate code to buttons. You can read how in this in the documentation. But don’t worry, you can still use the old way of displaying the button. Those with a valid licence can upgrade to WP Taxi Me 2.3 for free. If you don’t have a valid licence you can upgrade for £15 here. To get updates on WP Taxi Me as well as all our other plugins and sites, please subscribe to our mailing list below.